The PC maker boasts a new portfolio upgraded with latest computing technologies. 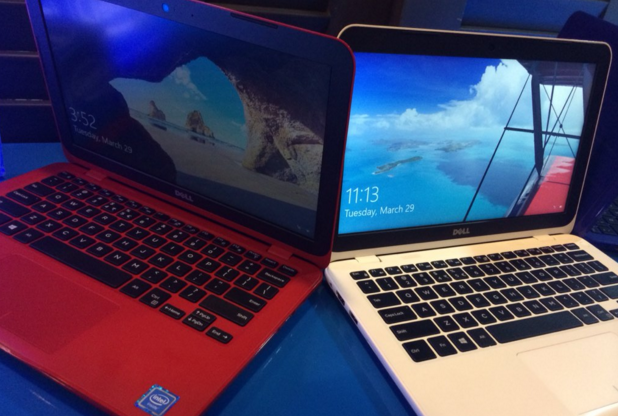 Manila, Philippines – Dell Philippines unveiled its XPS 15 and Inspiron 11 3000 Series laptops on Tuesday, March 29. 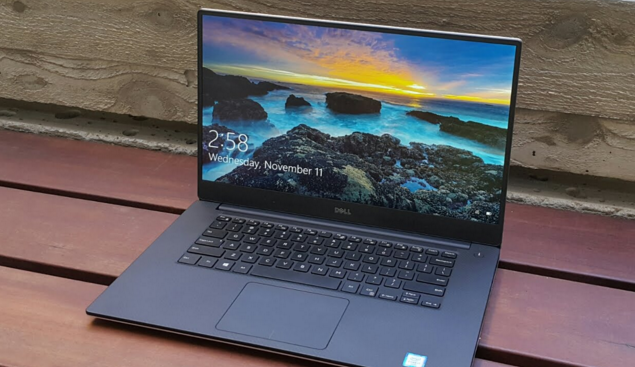 Dell wants to replicate the success of its XPS 13 as it introduces the laptop’s successor—XPS 15. The laptop has the borderless InfinityEdge display packed in a 15-inch laptop. The company boasts that XPS 15 is the lightest performance-class, 15-inch laptop in the market today. Its dimensions explain why: it has a 15.6-inch display with a body that is 11 to 17 millimeters thin, weighing 1.78 kilograms. It is also the most powerful laptop in the XPS line: it comes with the latest Intel 6th generation processors and i7 Quad Core, enabling it to perform intensive tasks with much ease. The memory is greater at 16GB and made faster to process content much quicker even with the use of memory-intensive applications. XPS 15 is available at Dell Concept Stores and authorized re-sellers nationwide at prices starting from P84,990 ($1,835.42). The latest additions to the Inspiron product line are made more compact and stylish, making those ideal for fashionable consumers who are always on-the-go. In a nutshell, Inspiron 11 3000 Series laptops showcase standard features without requiring hefty price tags. The 11.6-inch display has anti-glare properties and is LED-backlit. The lightest laptop in the series weighs 1.18 kilograms. Latest Intel processors inside the laptops facilitate zippy and responsive performance, making them perfect for users who are surfing the Web, writing papers, doing Web chats, or editing videos. Inspiron 11 3000 Series laptops are available at Dell Concept Stores and authorized re-sellers nationwide starting at P13,990 ($302.06). Want to keep your brain 10 years younger? Kick start your day, March 31: What do Filipinos want by 2040?